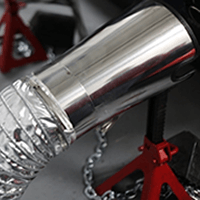 Summary: Franjo Speed helps performance car enthusiasts everywhere maximize the enjoyment of their cars by making them go faster as well as perfecting high performance on the vehicles. 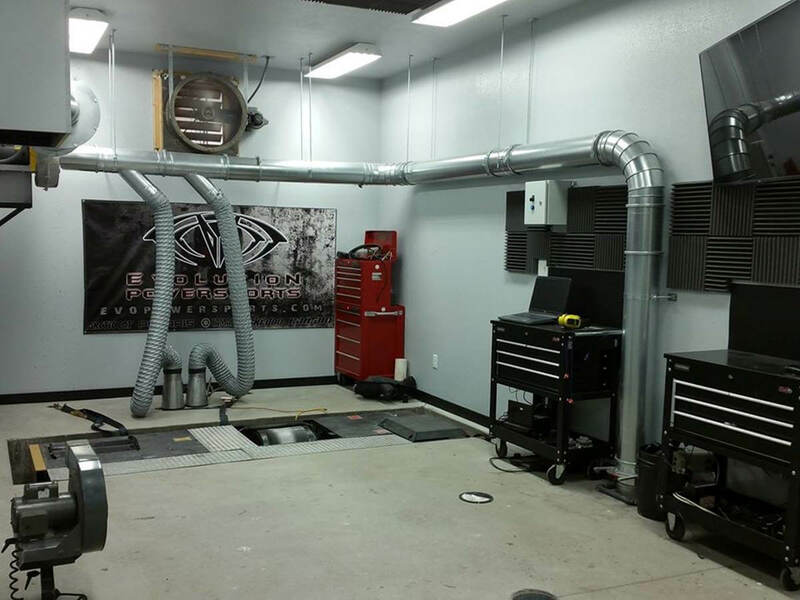 They sell high performance parts that improve speed, horsepower, handling, sound, and the ECT of cars. 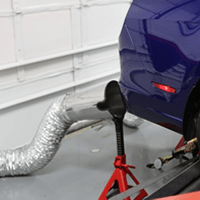 Also, they offer dynometer services that will test the performance of the vehicles. 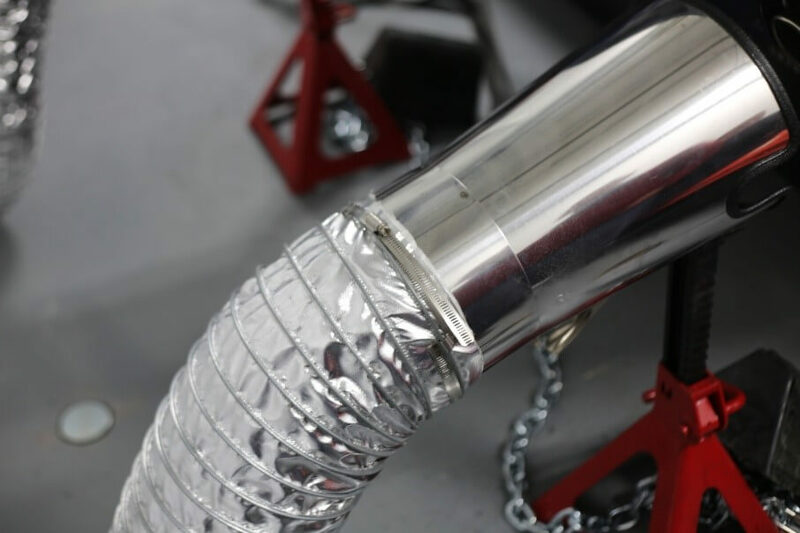 Challenge: Franjo Speed wanted to source capture in vehicle exhaust in an enclosed Dynamometer room without changing the results of their dyno testing. 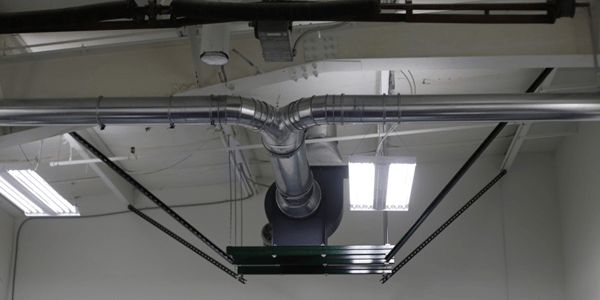 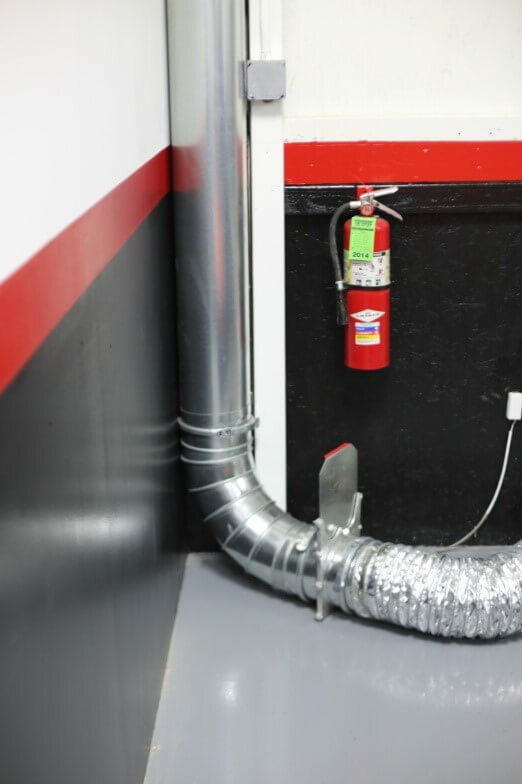 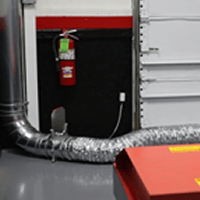 Solution: We provided Franjo Speed with a source capture exhaust removal system that would eliminate the ability to breathe in harmful exhaust while vehicles are running inside their shop. 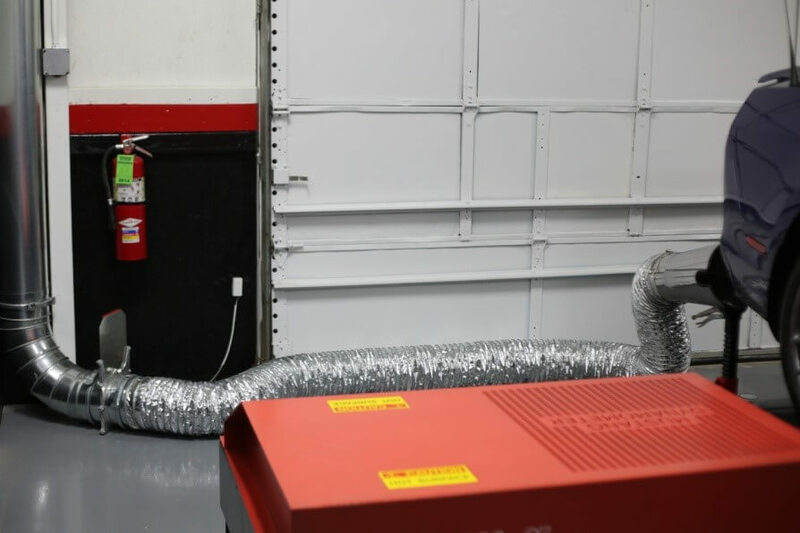 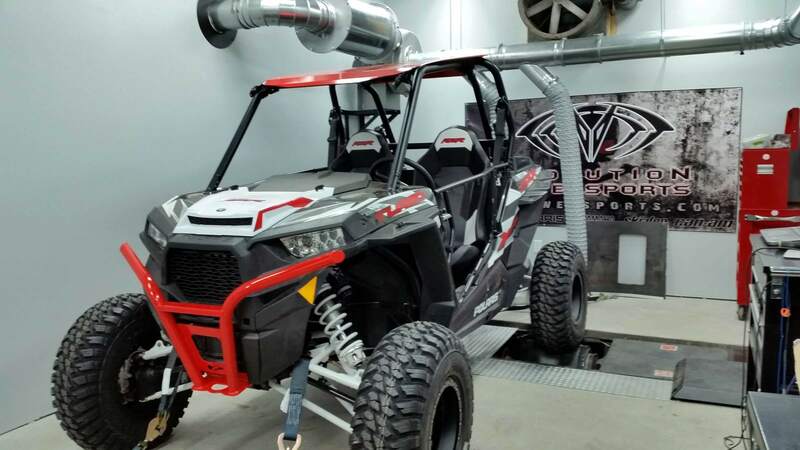 Also, we provided them with a properly sized fan, duct work, hoses, tailpipe adapters, and controls that could handle the airflow needs for the application. 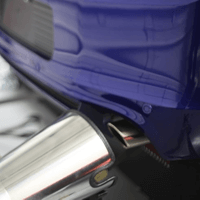 The system we provided allowed Franjo Speed to safely and accurately operate their business.